Today over on Youtube, I made a Minecraft Snack! I love how these Minecraft Creeper Rice Krispy Treats turned out! Now you have the coolest ever Minecraft Creeper Dessert! 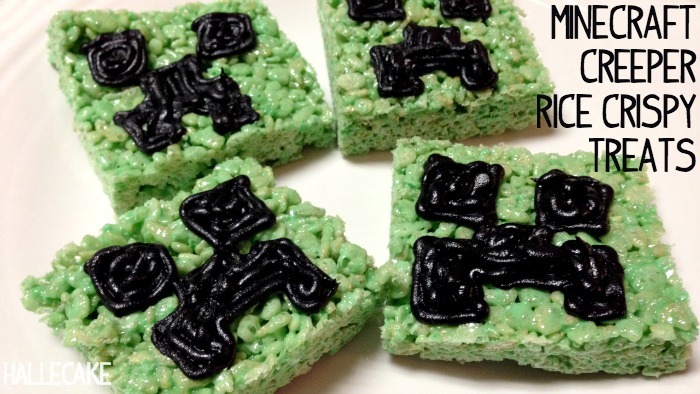 I love how these Minecraft Creeper Rice Krispy Treats turned out!